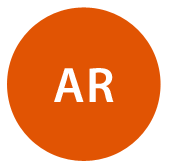 The AR (Augmented Reality) is a technology to augment virtual objects to the real world. As one of the most attractive technologies in the world, it has started to be used in the fields of advertisement, gaming, entertainment, tourism, medical care and manufacturing. We are developing things to make AR infiltrate into our life, and to create more possibilities. 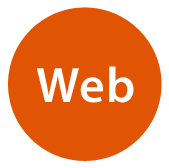 We will provide you with various web services to support your business. Build the IT infrastructures such as network, server and host for you. Help you to promote your site. Manage the operation of server, hosting, websites and network for you.